Succulents compliment houseplants perfectly. 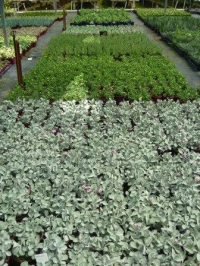 We supply all shapes, sizes and colours; from the weird to the wonderful in the smaller varieties (7cm pot) or larger grades if you really want to make a statement. 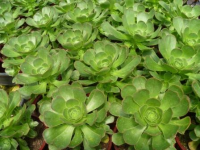 Our succulents are highly respected in the industry as being the best! From the “Hobbit” to a little “Voodoo”, our selection is fun and they are great sellers for any garden centre.